Moku Nui Island? 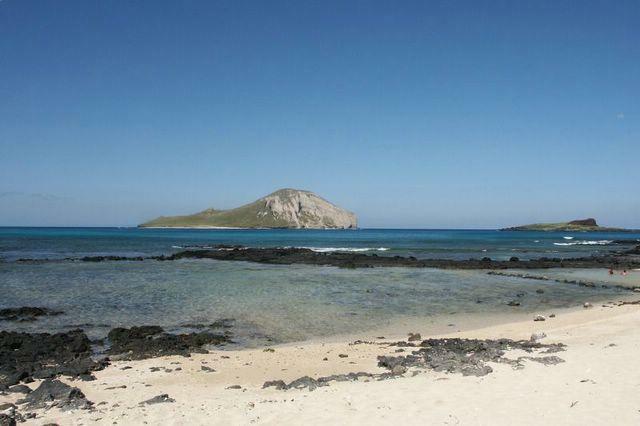 -- I think this is Moku Nui Island but am not sure. Its near Chinaman's Hat Island.